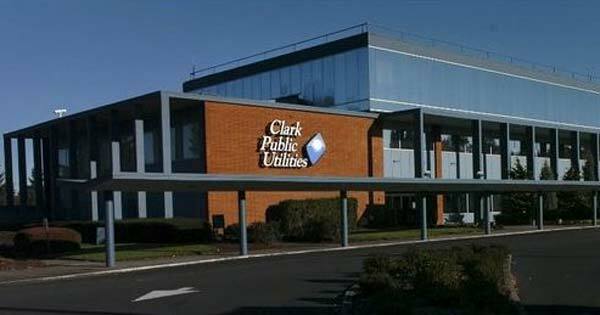 Clark Public Utilities Allocates $10 Million in Customer Bill Credits | Clark County Live! In the regular meeting on March 19, Clark Public Utilities Commissioners approved allocation of $10 million in 2018 surplus funds to customers in the form of a bill credit. As a customer-owned utility, Clark Public Utilities is non-profit and operates in the customers’ best interests to ensure reliability, increase affordability and maintain excellent customer service. Staff manages a variety of variables impacting operating costs including the amount of hydropower generated by the Federal hydro system, prices for energy purchased from the power market, the cost of natural gas and fluctuations in weather. Customers who would like to donate the credit amount to Operation Warm Heart, the utility’s donor-funded assistance program to help families in financial crisis pay heating bills, can call customer service at 360-992-3000 any time after the credit has posted, or use the online donation form (https://myaccount.clarkpublicutilities.com/owh).